This article was first published in Waging Nonviolence, with additional photos. 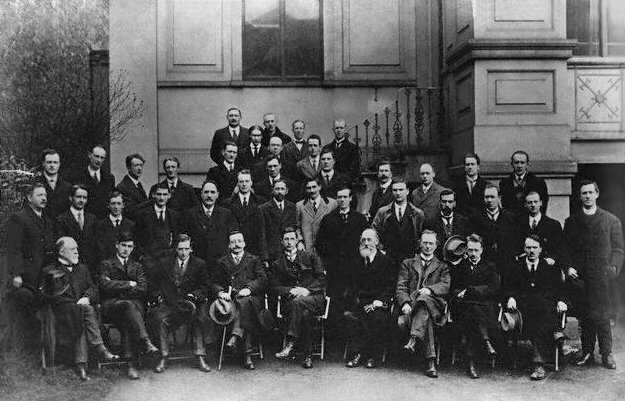 The Sinn Fein members elected in the December 1918 election at the first Dail Eireann meeting, January 21 1919. Credit: Wikipedia. CC0 Public Domain.